Get to know one half of your favorite Peanuts duo in this oversized board book that’s shaped like Snoopy! 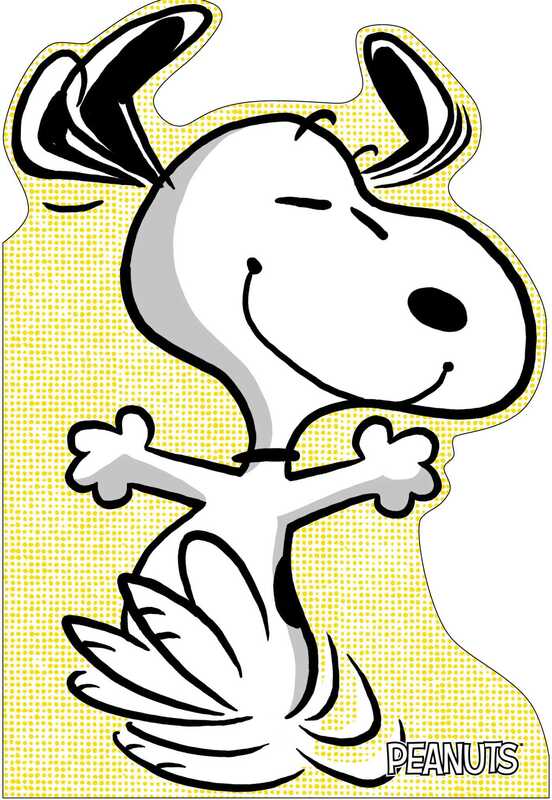 Snoopy and Woodstock are BFFs—that is, until they both reach for the last slice of pizza. An argument ensues, and the two former best friends vow never to speak to each other again. Of course, Snoopy misses his best bud in a matter of minutes. He wants to make it up to him, but how? Don’t miss the companion title, A Best Friend for Woodstock!